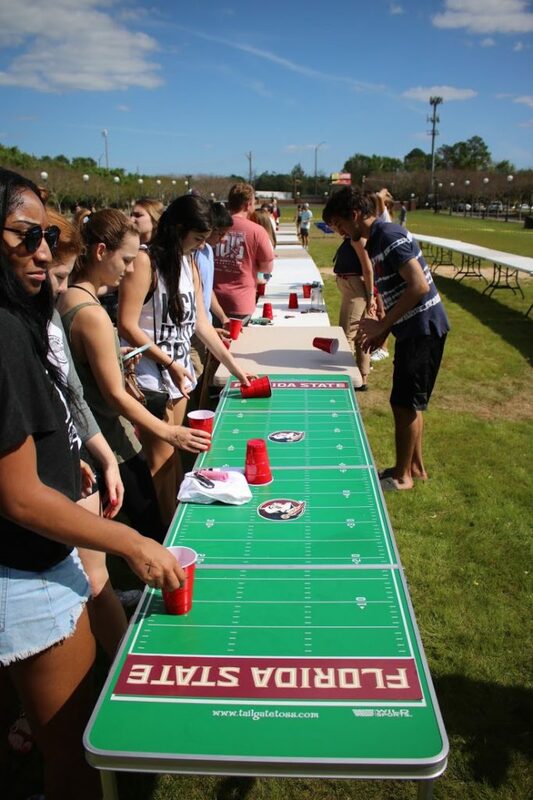 Last month, Florida State’s Beta Theta Pi beat the World Record for the largest game of flip cup. The best part is, they put together this massive game for charity. As a part of their 2017 Philanthropy Week, Beta Theta Pi wanted to have Flip For Change on the Langford Green. 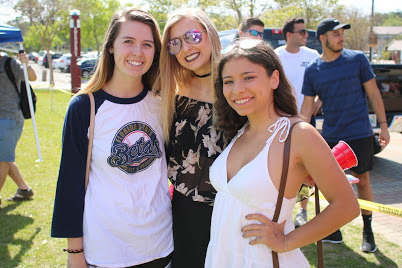 The proceeds from the event were going to the Florida State University Victim’s Advocate Program. This program is dedicated to helping students who were victims of crime, and they offer emotional support, instructor notification, crisis intervention and other important services aimed to help students. Beta Theta Pi made $10,500 for the Victim’s Advocate Program at the event. 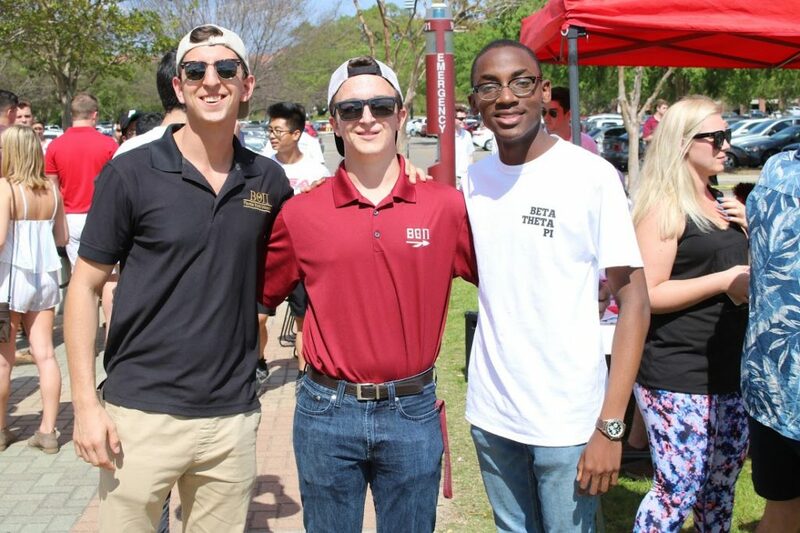 We spoke with Sophomore Zach Colletti, a Political Science major and brother of Beta Theta Pi, to learn more about their incredible accomplishment. Myself and my philanthropy team (Grayson Levitt, Jimmy Kropelin, the Philanthropy Chair, and Jason Chitwood) thought of this idea five months ago. 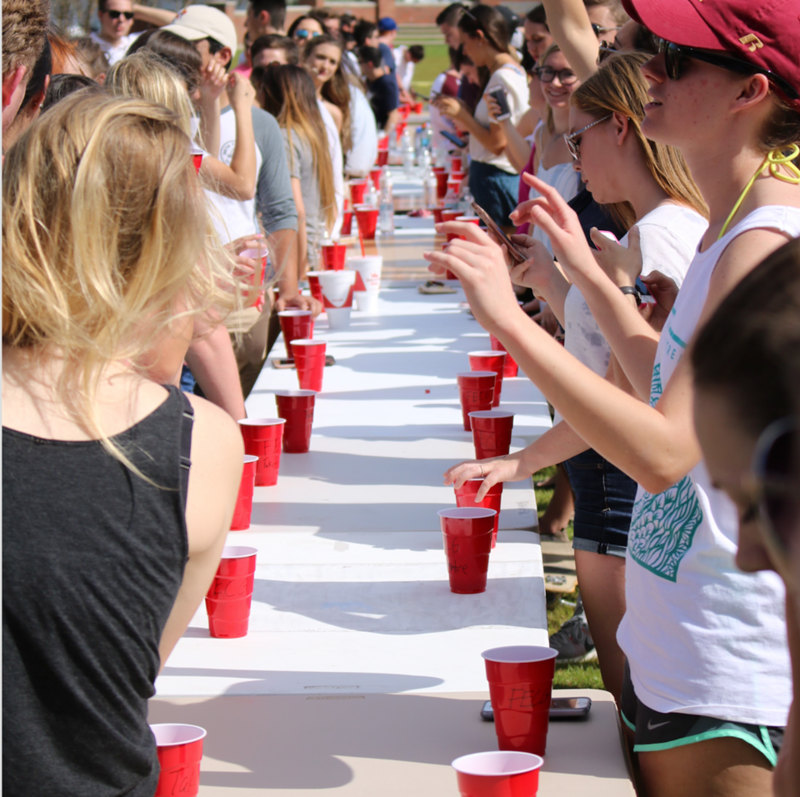 We wanted to do something nobody on campus, or anywhere for that matter, had done before. Someone brought up the idea of breaking a word record, and it just came down to figuring out what would bring a lot of people out. This being FSU, it seemed like a good fit. How did you celebrate breaking the world record? We celebrated with the greatest way one can at the end of a productive week: Pot’s Happy Hour. Next, I plan on finishing out the semester with this level of success for every event we organize, and start figuring out how we’re going to give back come philanthropy week next fall. At Florida State, we have a huge number of dedicated and creative students trying to make a difference in the world. 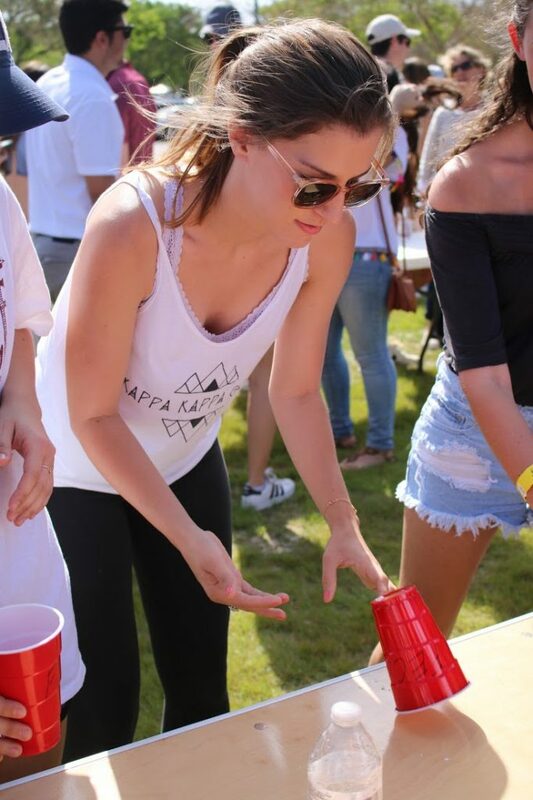 Beta’s Flip Cup For Change is only one example of the great work our students are doing on, and off, of campus. Photos courtesy of Justin Barger.